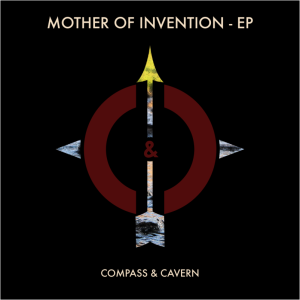 We get a lot of albums submitted from local bands we’ve never heard of, and most of them are disappointing at best, flat out horrible at worst. This is one of those rare albums that we actually enjoyed listening to despite never having even heard of the band before. 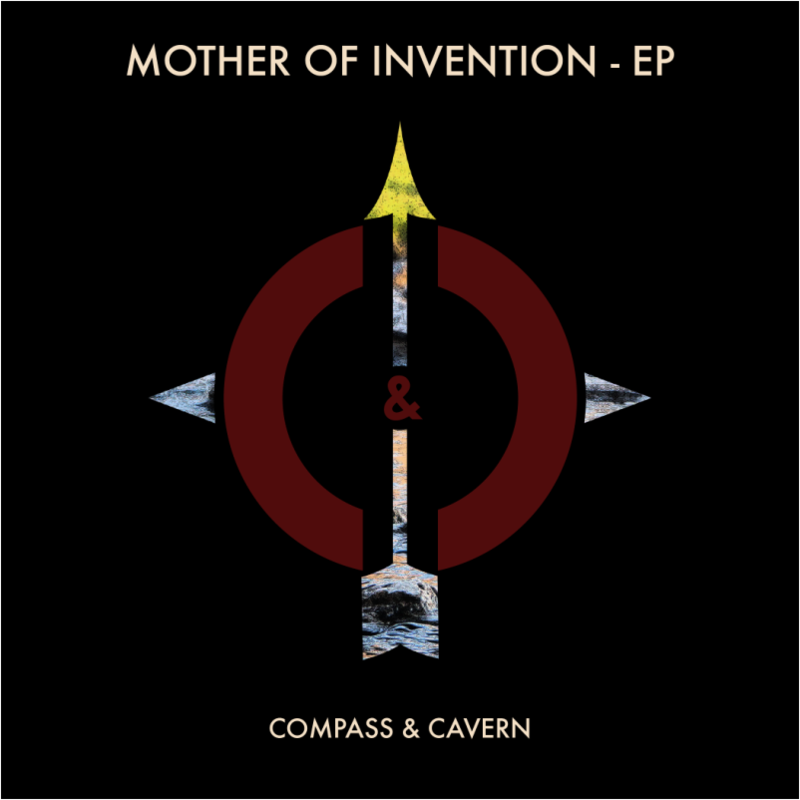 Mother of Invention is a Seven song EP from the band Compass & Cavern. 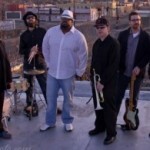 Chris Fruci, Will Timbers, and Jake Boshart comprised the band for this album. 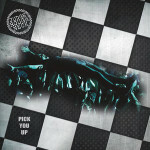 The music is fresh sounding, energetic electro-pop with rap vocals on some tracks and actual good singing as well. Additionally, they have some fun lyrics. For example: in Brainstorm the use the clever phrase “Brainstorm downpour” for the chorus. It’s not the only fun catchy lyric on the disc, either. They’re talented guys and I hope to see them live soon. You should, too.